DEVELOPMENT PACKAGE - CREATE YOUR OWN "BURNING EFFECT" - ADRID REAL s. r. o. DEVELOPMENT PACKAGE BY ADRID REAL - CREATE YOUR OWN "BURNING EFFECT"
"The key to wealth is a sealing effect ". This means further invest earned money. 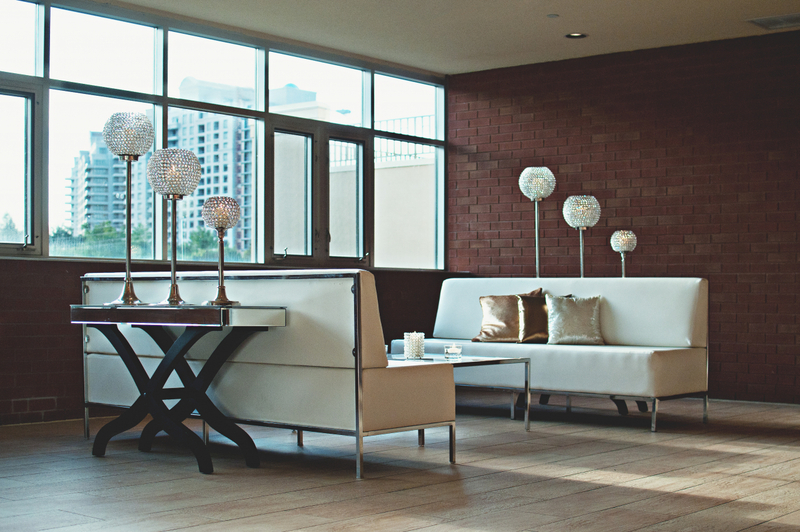 The more money you collected, the more it is possible to invest." 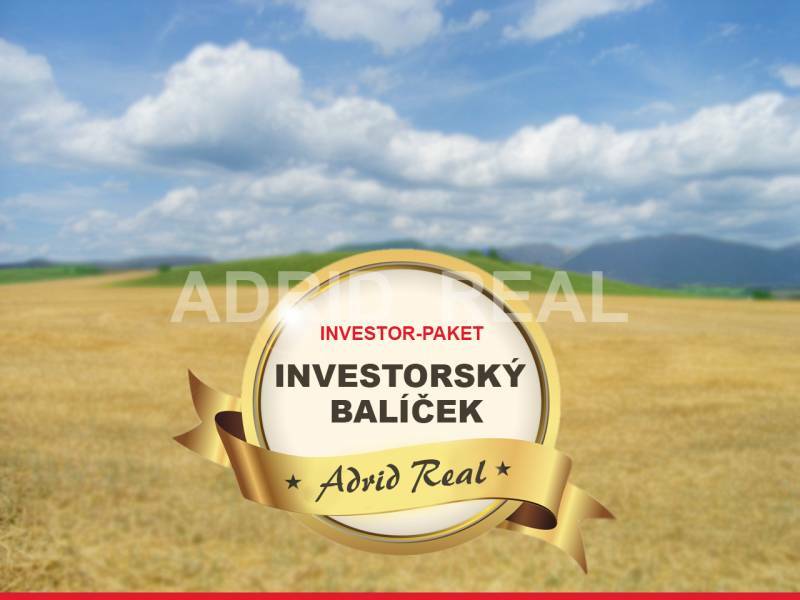 Our investor package consists of three unique opportunities for sale in the lucrative area of ​​Bratislava. 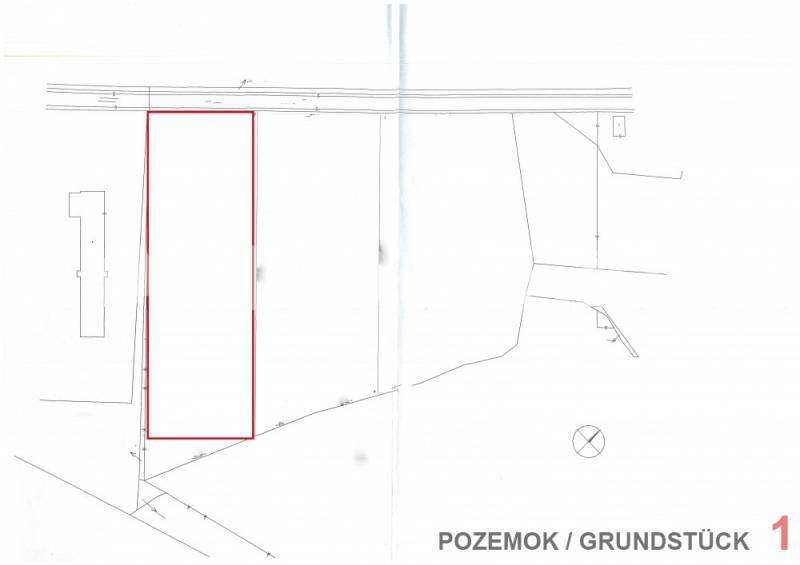 We offer a very lucrative investment land in rural parts Vrakuňa with an area of ​​8395 m2, with the possibility of disposing of adjacent land en bloc (approx. 1.5 ha) under the same conditions. 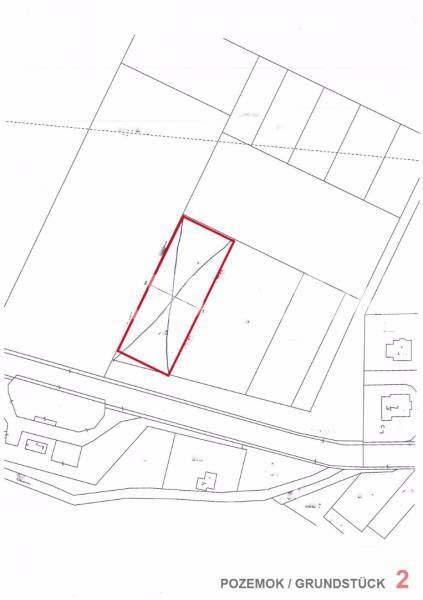 The land is located near the airport, in the immediate vicinity of the built highway. Networks are available near the property. Great investment opportunity in particular for the construction of industrial, manufacturing, logistics, and warehouse complex. 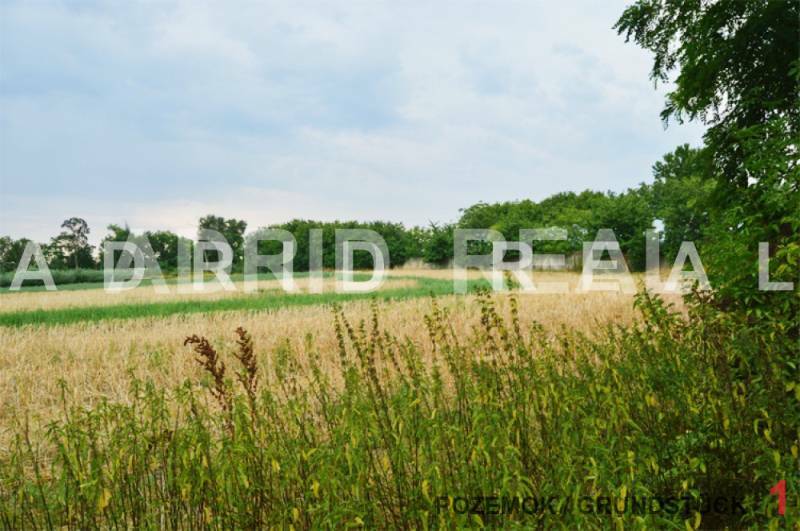 We sell exclusive crosslinked square shaped plot situated on a plane in Most in Bratislava, with an area of ​​2,185 square meters. 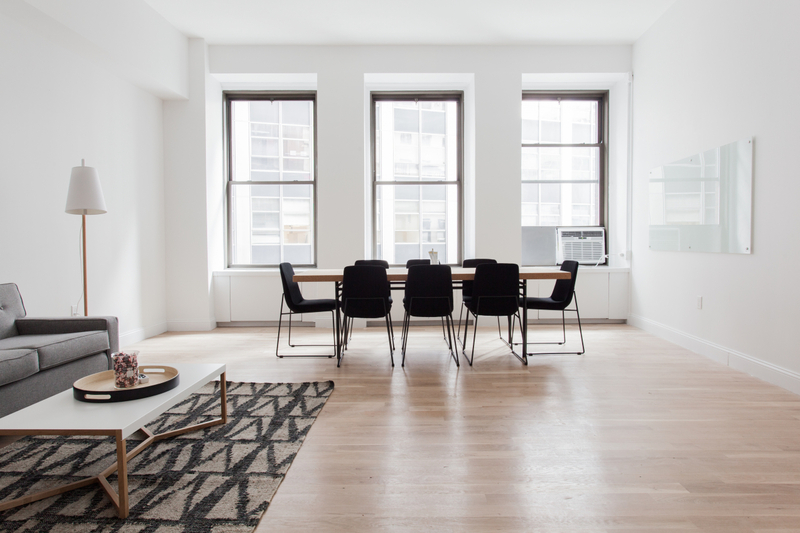 In accordance with applicable planning scheme the land is intended for construction of buildings designed for production, ensuring trade and services, including the possibility of housing. In the immediate vicinity there is a development of houses, construction of medical facilities and petrol stations. 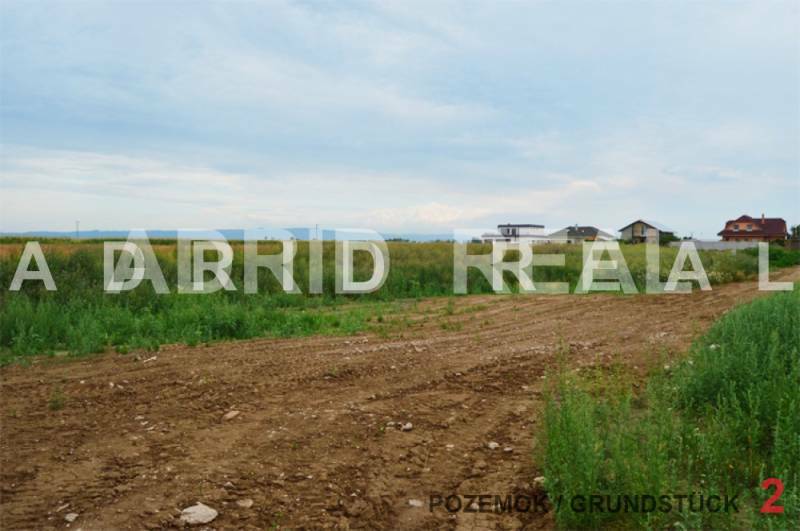 We sell lucrative land crosslinked in an urban city part Vrakuňa on the street. Dvojkrížna. 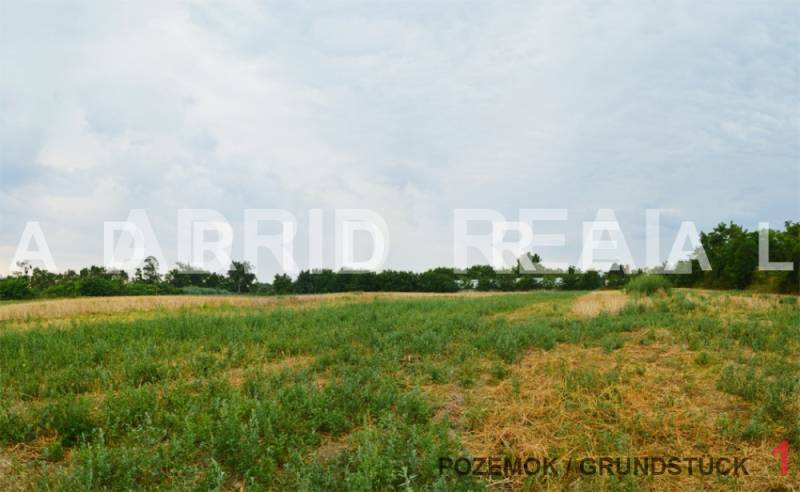 The land is flat, rectangular shape with an area of ​​406 m2.